Successfully Added Anti-Theft USB Car Security System to your Shopping Cart. 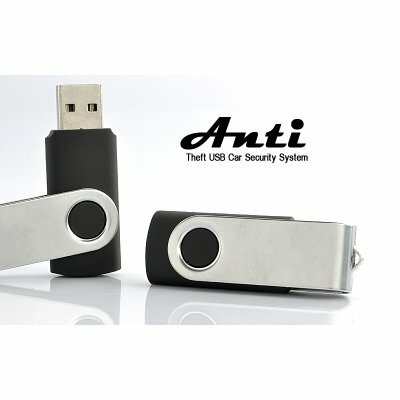 The most fail-proof and high-tech way to secure your car is here with the Anti-Theft USB Car Security System. Add another layer of security to those easily-picked steering wheel locks and the inconvenience of tire boots. That's it! When the anti-theft USB key isn't inserted, power is prevented from reaching the car's fuel tank and fuel pump, effectively keeping your vehicle shut down. When inserted, the anti-theft USB key sends a wireless signal to the sensors, enabling everything and letting you drive normally. In addition, the wireless signal frequency used is completely different from other signal frequencies in the car and won't affect (or be affected by) other devices. Keep your car safer and more theft-proof than ever before. Order now and we'll express ship it to you tomorrow. Brought to you by Chinavasion, the leader in car accessories and wholesale electronics. Fast delivering by Hong Kong Post. Ciekawe rozwiązanie.